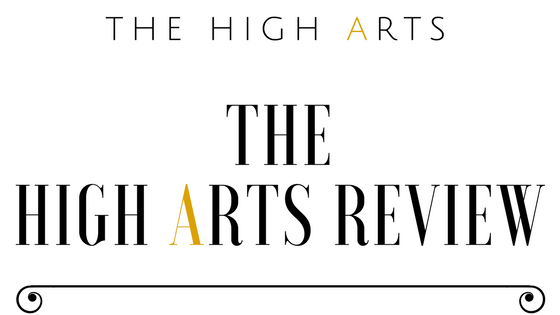 The High Arts or The High Arts Review is an independent journal aiming to take a fresh look at art. The author will be reviewing books (novels and poetry), classical and contemporary music and films. However, this site is not going to feature reviews only. 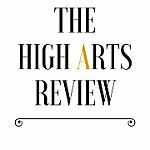 In the future, articles concerning the arts and art-related debated topics will also be featured. M. A. Konsgaard, who is the author and creator of this website, has been reading books, listening to classical music and watching quality cinema for over 20 years now and has contributed art reviews to online sites, newspapers and magazines. Having kept different blogs for these three forms of art in the past, he has decided the time has now come to bring them together into this online journal. Please free to contact him using the Contact button in the menu.